24th last day: time is simultaneously passing at super speed and in slow motion. Photo idea: photograph resources to share with colleagues, or record for later reference. Sometimes I do this in libraries and bookshops. 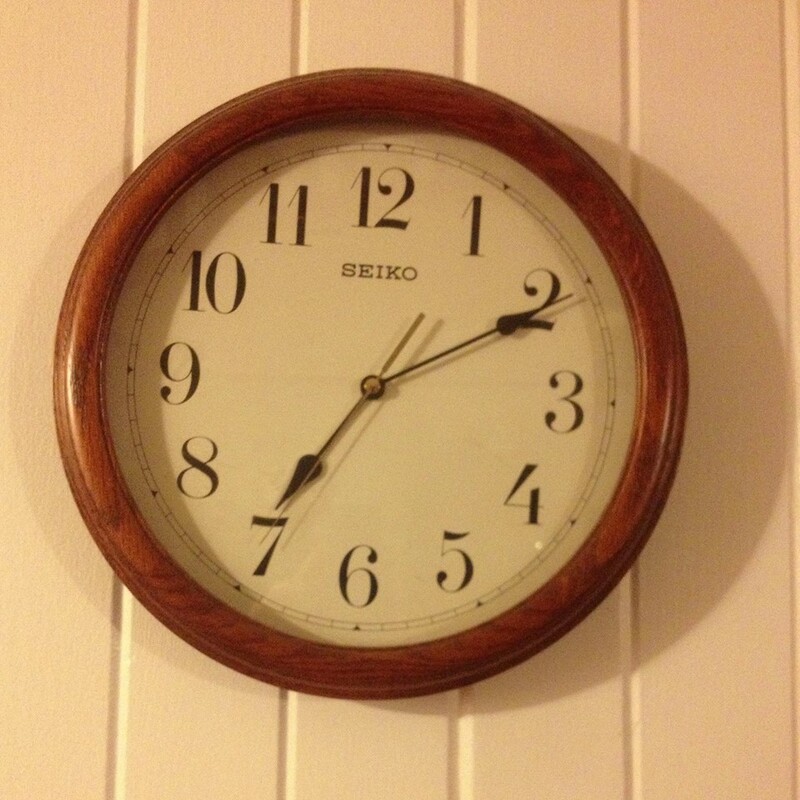 This entry was posted in EDLET REFLECTION, Prac photo project and tagged clock, maths, photography, time on October 16, 2013 by letletlet.